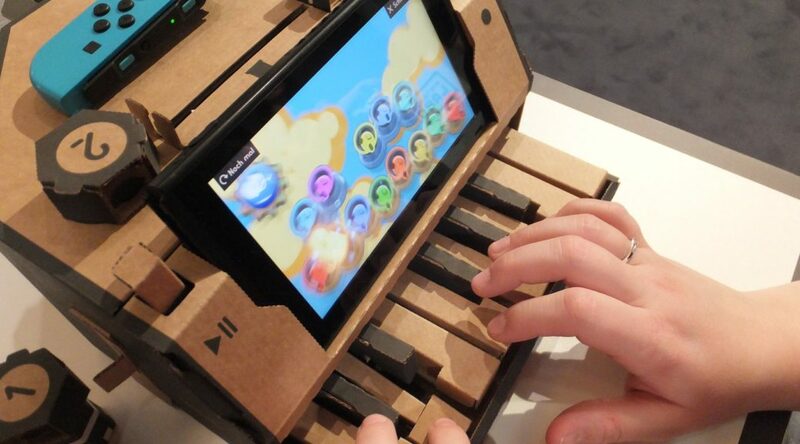 Last week, we shared with you our first impressions of Nintendo Labo, after having some hands-on time with the Variety Kit and Robot Kit. 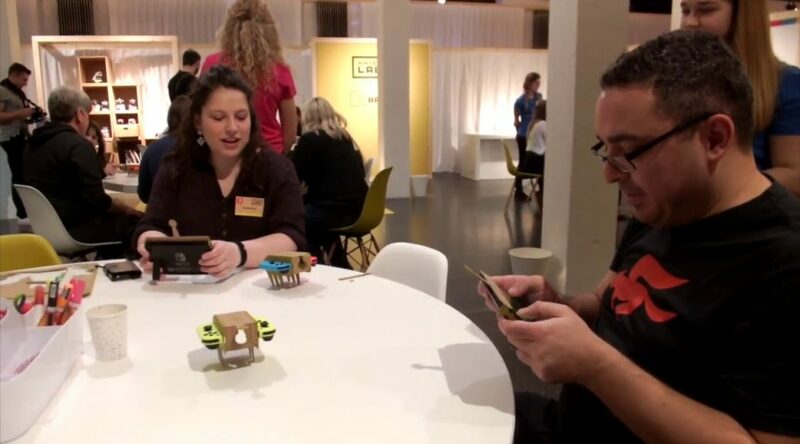 Earlier this month, I received the opportunity to play Nintendo Labo for the very first time before its official launch at Nintendo of Europe’s media event. 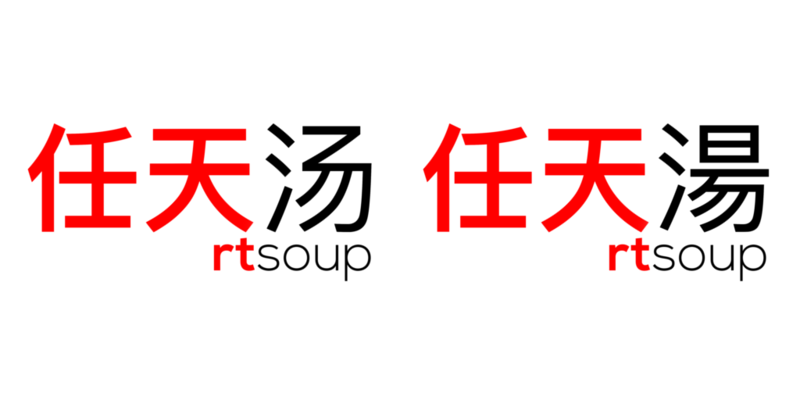 Today, we are happy to announce a new addition to the NintendoSoup family – 任天汤! 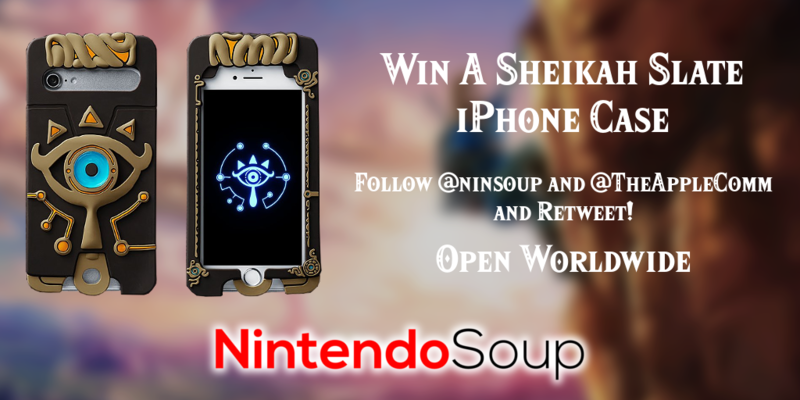 A Big Announcement Is On The Way! 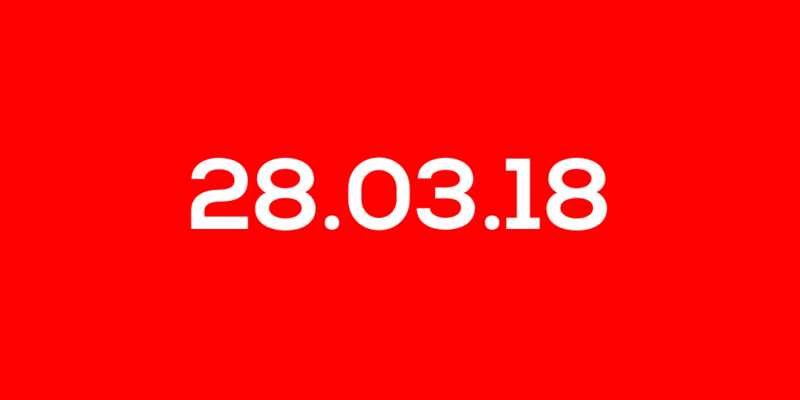 On March 28, 2018, we will be making a very huge announcement that you will not want to miss. 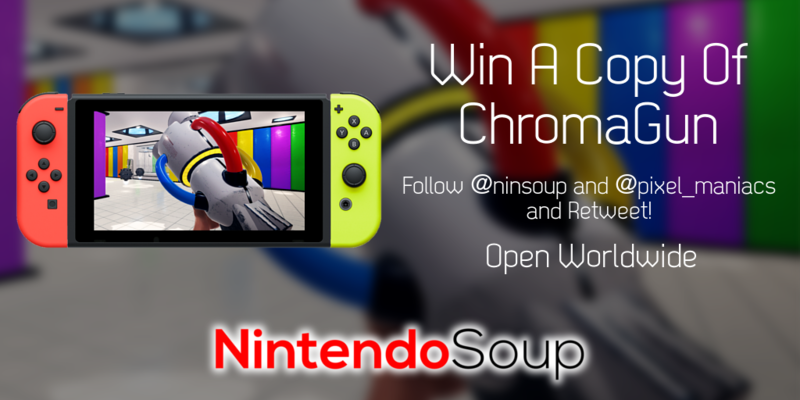 Congrats to our lucky winner! 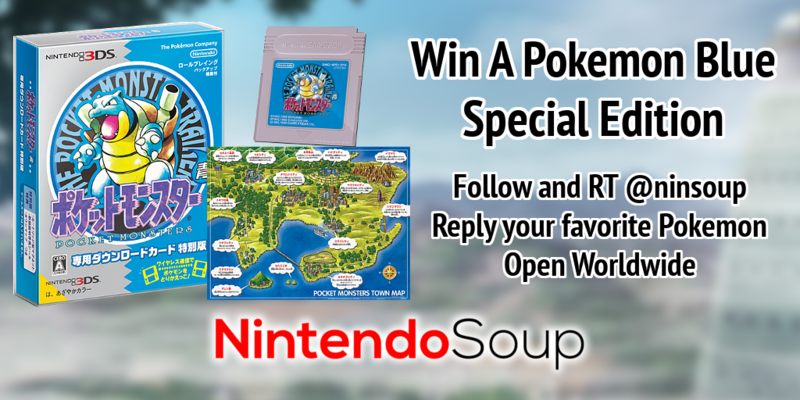 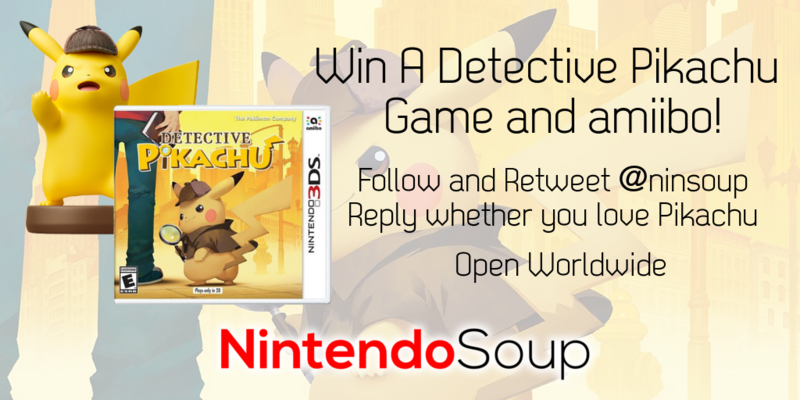 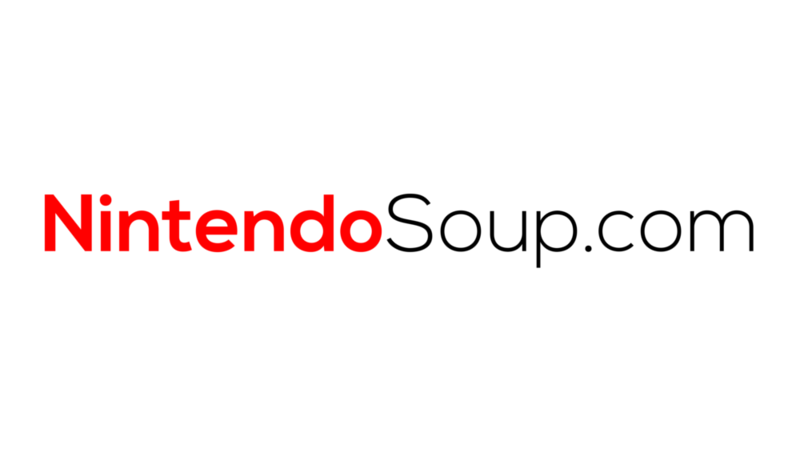 Today, we’d like to announce a few changes that have been made to NintendoSoup that you may be interested to know. 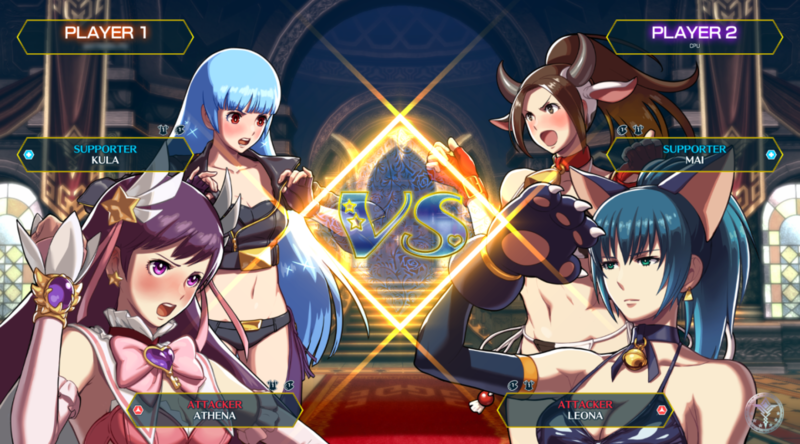 At the NIS America press event in San Francisco on Friday night, we received the opportunity to speak with Kaito Soranaka and Yasuyuki Oda, the lead designer and producer of SNK HEROINES: Tag Team Frenzy.